This has cropped up a few times for existing clients so I’ve enlosed the csv file below for anyone who needs it. Its a delivery rule for UK, European and Rest of the World customers based on their ‘shipping location’. The first part denotes the whole world so this is where you would put your price rules for say USA/Canada Japan etc. The second part is the UK specific rules, which over ride the first rule and then finally I have the European countries, each listed by their 3 digit ISO code in alphabetical order. 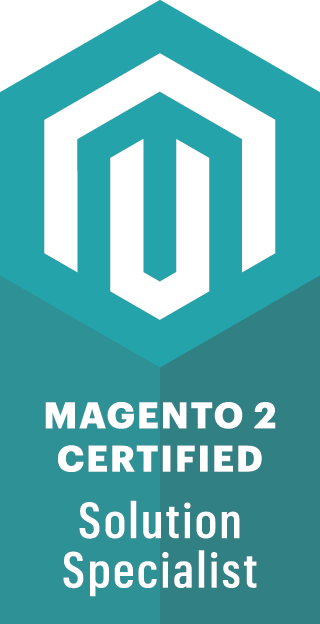 This is tested and working on Magento 1.4.1. Its specifically for the (free) Product Matrix from Webshopapps but can be modified for the default CSV table rate built into Magento.